If you’re looking for a full body workout, commercial rowers could be exactly what you’ve been searching for – they target your arms, legs and core muscles whilst strengthening your heart and lungs. You’ll be doing a motion that is known as ‘catch’, which is achieved by holding the handles, facing down, with your back aligned with the seat. Easy On The Joints – A high impact workout carries certain risks for those who are overweight or experience joint problems. 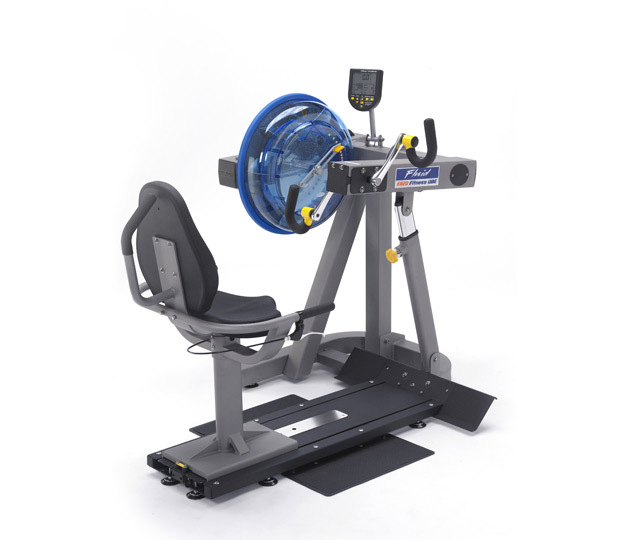 Our range of Concept rowing machines in Australia provide a great alternative for those unable to do weight-bearing exercises. 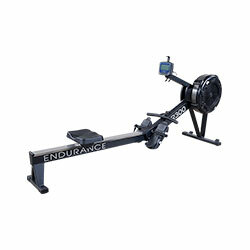 Increased Endurance – An exercise rowing machine workout might feel exhausting at first, but the long-term benefits of such activity will increase your endurance and give you more energy. 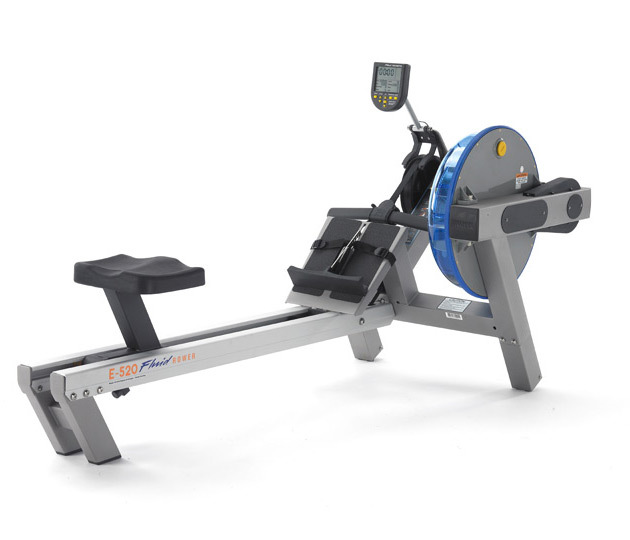 The best commercial rower machines provide both a cardiovascular and strength training workout. 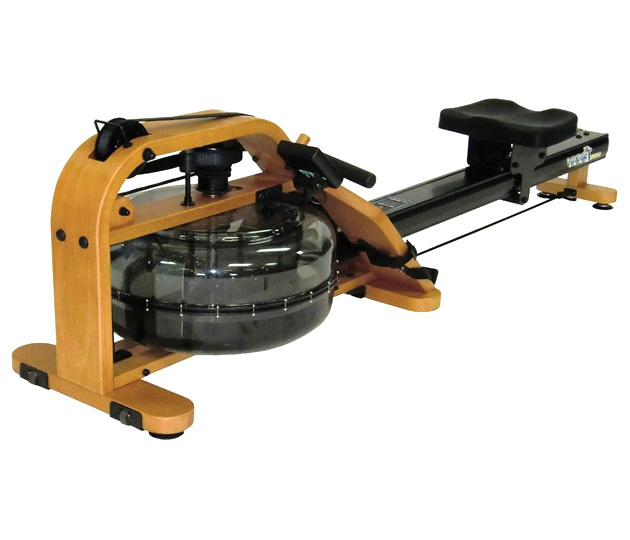 Convenience – There can be no denying that rowing ergometers in Melbourne provide a convenient means of exercising. 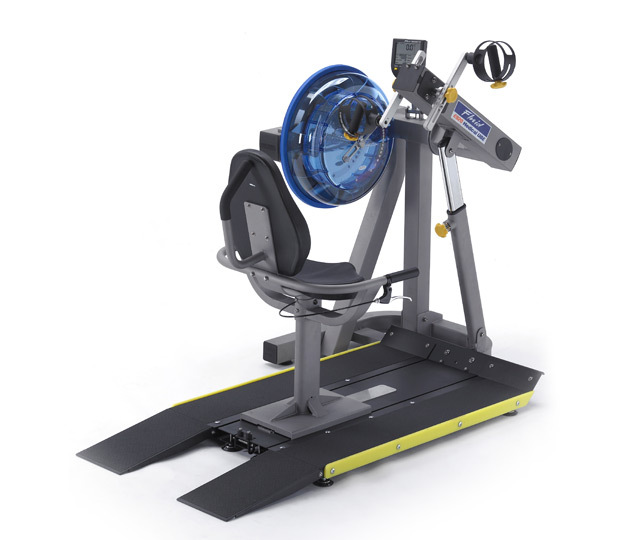 You don’t need to get onto the water in order to experience the physical benefits that the best rowing machines for sale have to offer. 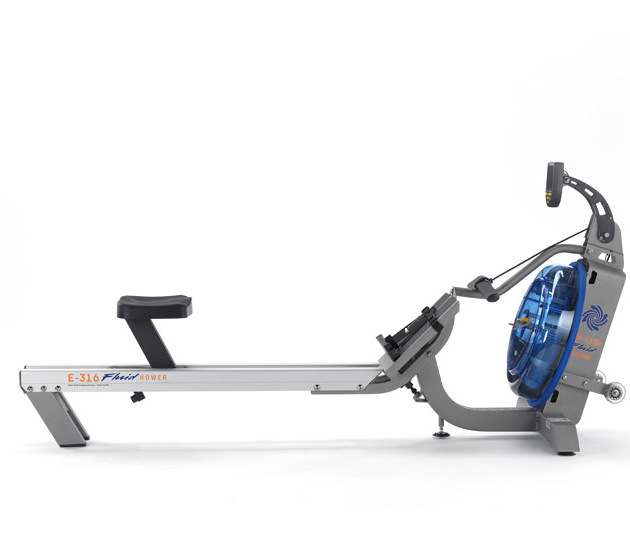 Rowing machines are steadily growing more and more popular in gyms around the country. 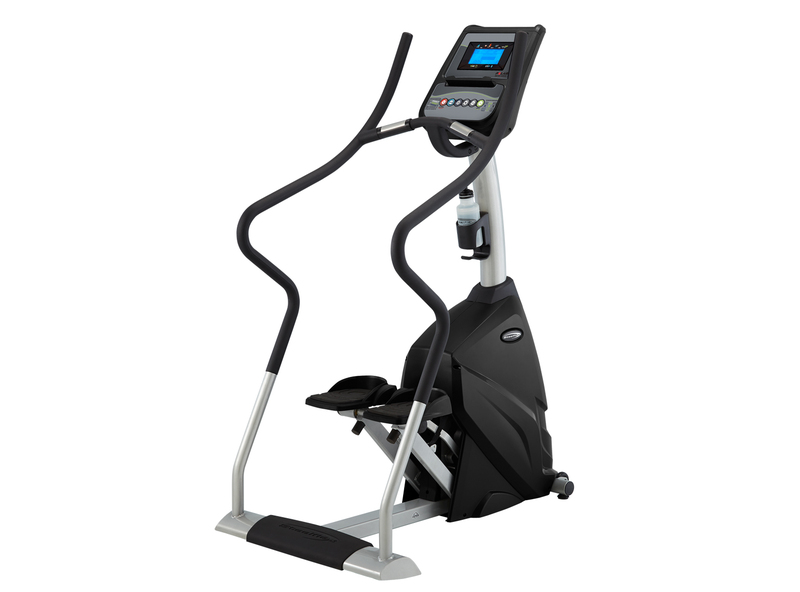 They are a great for achieving a thorough cardiovascular and strength building workout. 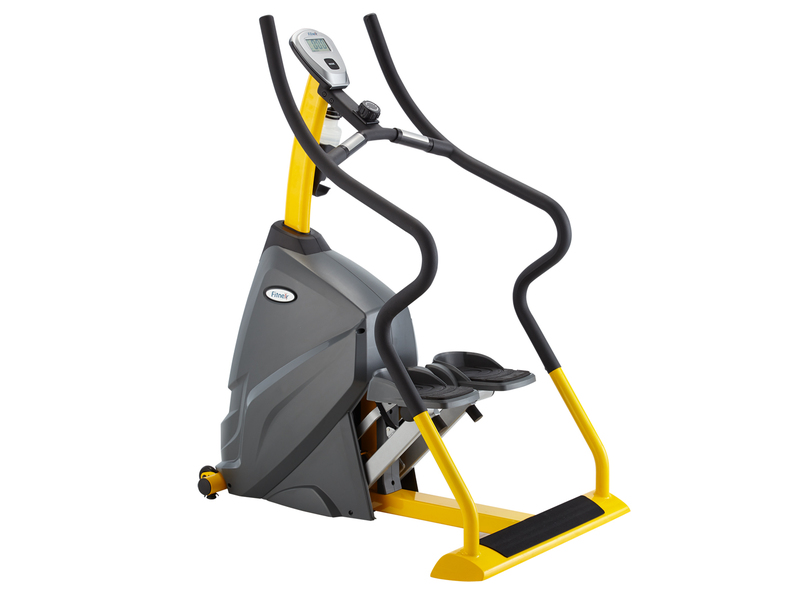 Like exercise bikes, they are weight bearing; anyone with muscle or joint soreness will benefit from this exercise. Many of us have rounded shoulders and poor posture. The rowers' action it's a great way to pull your shoulders and chest back and aid against this common problem of hunching over. 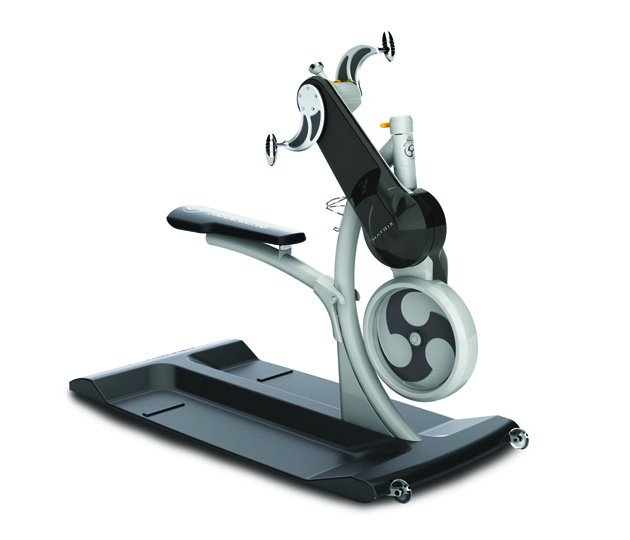 The machine is also known to strengthen your core muscles and improve your posture. 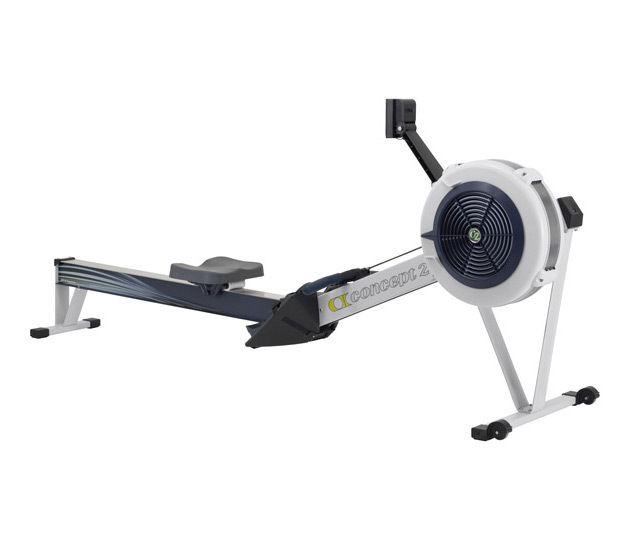 We stock the highest quality commercial rowers in Melbourne with some of the best brands available such as First Degree, Infiniti and Concept 2. 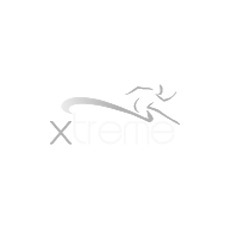 When it comes to purchasing any sort of rowing machine, Xtreme Fitness believes in the after sale service. We can offer our clients a long, hassle free warranty and have spare parts readily available in our warehouse, just in case. We’re proud to offer leading brands and the highest quality rowers and ergos for fitness centre fit-outs across Australia. With nationwide distribution, we’re able to service gyms around the country, including Melbourne, Sydney, Perth, Adelaide, Brisbane, Canberra, and the Gold Coast.